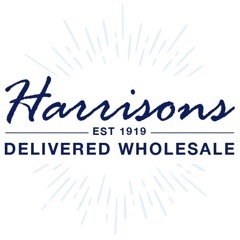 Established since 1919 Harrisons Direct have been supplying customers with oral hygiene products for many years. Browse our range of wholesale mouthwashes and floss today. 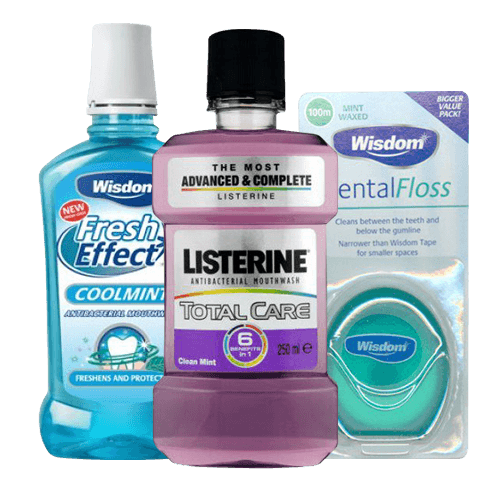 From powerful Listerine mouthwash, to effective Wisdom dental floss we have everything your customers need to keep their mouth's minty fresh!